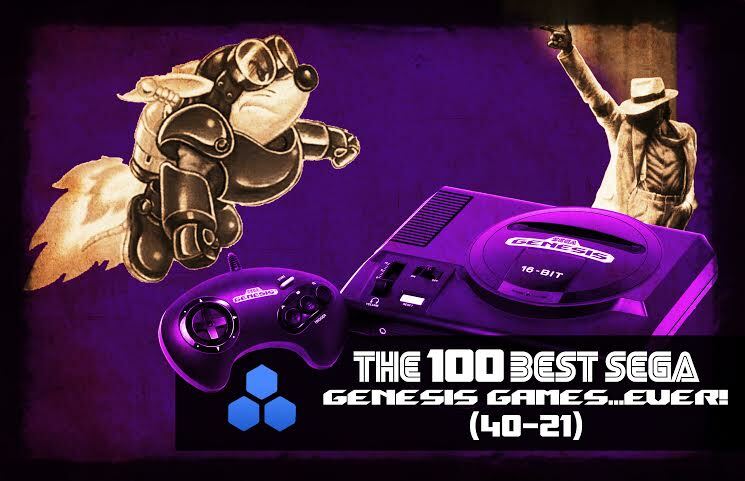 The 100 Best Sega Genesis Games…Ever (40-21)! If you didn’t know, today marks the official 25th anniversary of the Sega Genesis launch in the US. The weeklong celebration continues as we head into Day 4 of the countdown. From game-changing RPGs to several underrated platformers, see which titles come in at 40 – 21.